Kilsyth have given themselves every opportunity to finish on top of the ladder with three victories in Round 8, led by Shaun Groenewegen who has claimed Player of the Week honours. 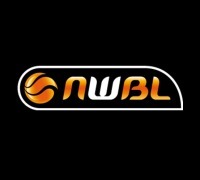 The Cobras hosted the Adelaide Thunder on Friday night before a double-header against Red Dust Heelers on Saturday and Sunday and Groenewegen starred in all three contests, finishing with an average of 17.7 points, eight rebounds and 4.7 assists per game. Against the Thunder on Friday night, Kilsyth flew out of the blocks with a 28-14 first quarter and Groenewegen set the tone with a three-point play to begin the contest. He went on to score seven points by quarter-time and also impacted the floor with four rebounds and four assists, well on his way to a triple-double. 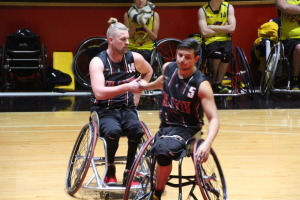 The Cobras controlled the entire contest, going on to win 85-58 and with the match sewn up, Groenewegen only needed to play 31 minutes but he still finished with 15 points, including a three-pointer, nine rebounds, eight assists and a steal. On Saturday, Kilsyth were locked in a tighter battle with the Heelers but were able to gain some separation by half-time as they moved in front by 13 points. Red Dust mounted a charge in the third but Groenewegen halted their progress, dominating the last three minutes of the quarter to keep the visitors at bay. He scored or assisted on the team's last 11 points, knocking down another three-pointer himself and pushed the advantage out to 16 points at the last change. The Heelers came back to eventually fall by ten but Groenewegen finished with 16 points on an efficient 7-12 shooting as well as six boards, four assists and a steal. 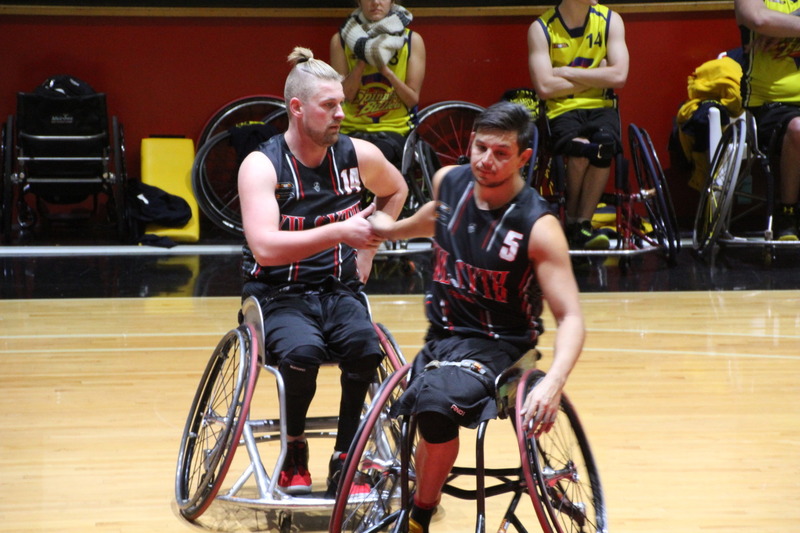 Red Dust again pushed Kilsyth throughout their second contest on Sunday but after the Cobras moved in front late in the first quarter, they never surrendered the lead as they went on to win, 70-58. Groenewegen was consistent in each quarter, scoring ten points to half-time before adding six in each subsequent quarter to finish with 22 points on 11-17 shooting. He top-scored for his side, taking the heat off Tristan Knowles, and came close to another double-double with nine rebounds, two assists and a block. 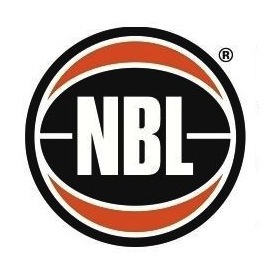 The Cobras now sit equal-second alongside Wollongong heading into the final round of the regular season but still have the chance to finish first if they defeat Perth in their last two games before the playoffs. Shaun Groenewegen Round 8 Stats: 17.7 points on 24-40 (60%) shooting including 3-10 three-point shooting, eight rebounds and 4.7 assists per game.